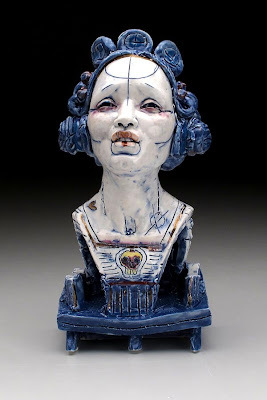 Kelly Garrett Rathbone was born in Singapore, grew up all over the world, and calls Texas home. 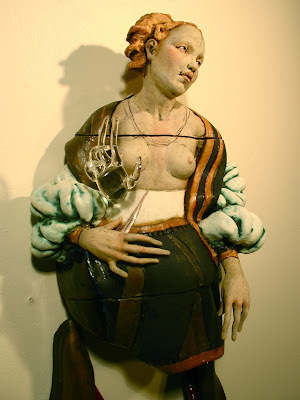 She studied at Parsons School of Design in NYC, The School of the Art Institute of Chicago, Penland School of Crafts in North Carolina and The Florence Academy of Art in Italy. 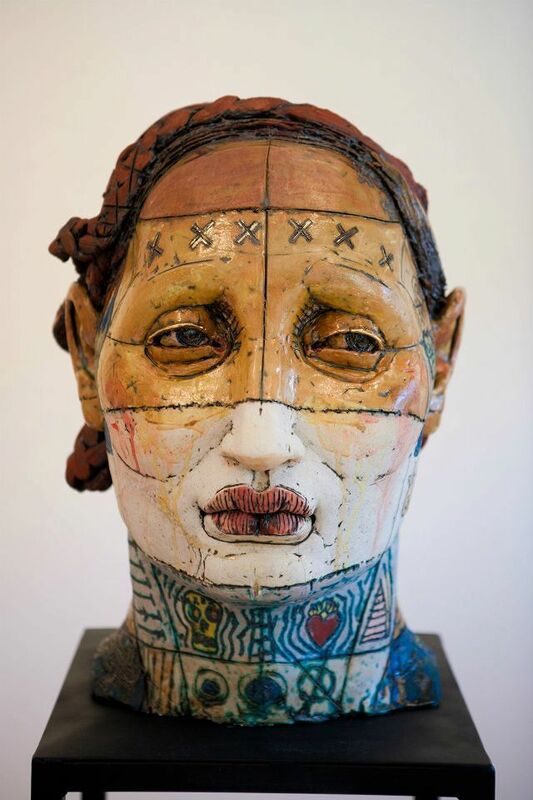 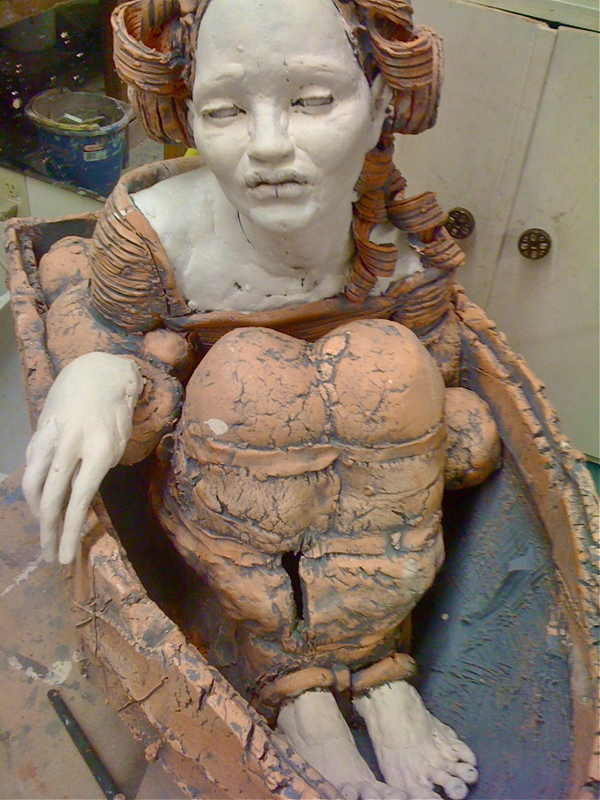 She was the 2008 recipient of the Howard Kottler Scholarship at Watershed Center for Ceramics in Newcastle, Maine, and in 2009 was the recipient of the Matsutani Fellowship at the Archie Bray Foundation in Helena, Montana. 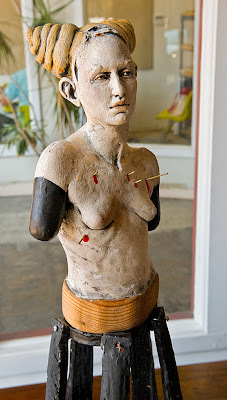 She is currently a resident of San Marcos, Texas. 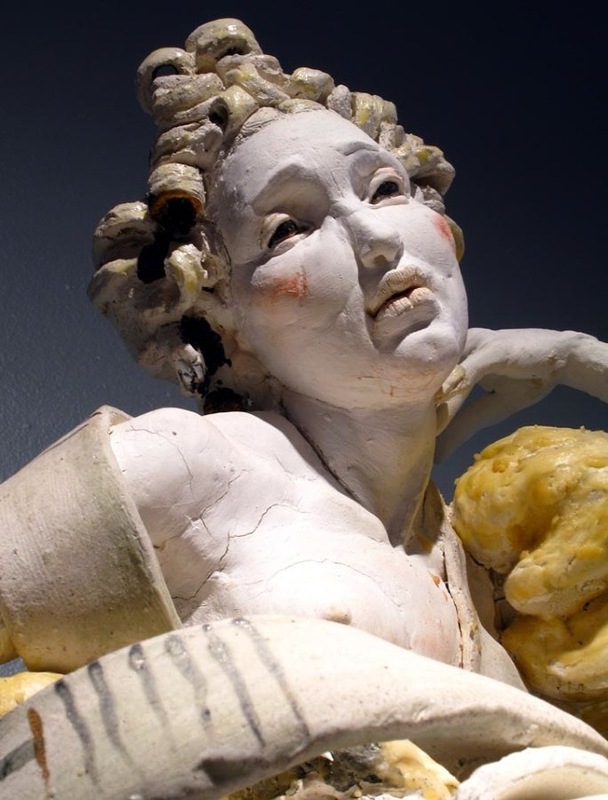 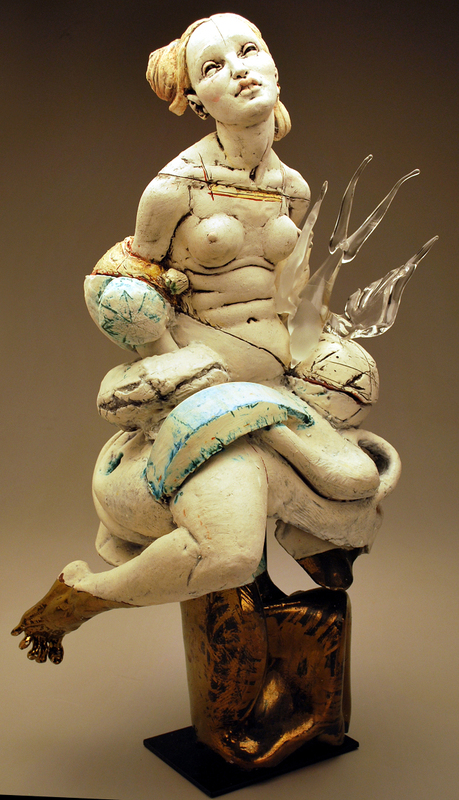 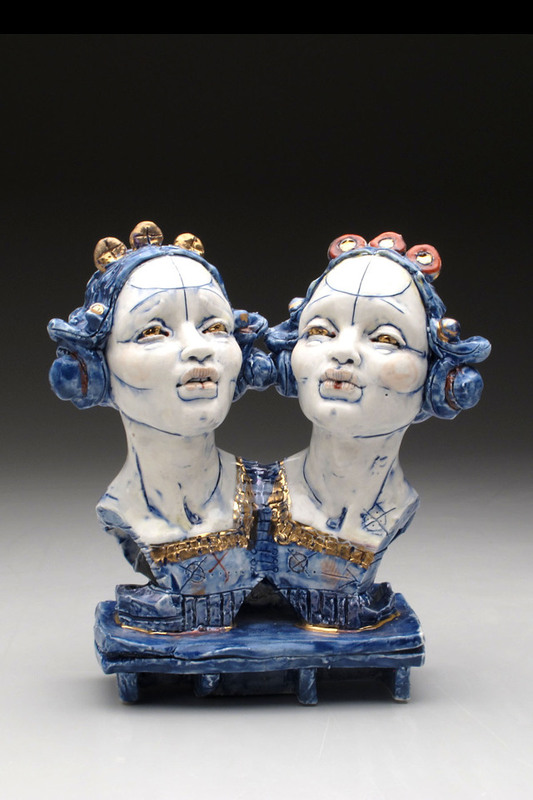 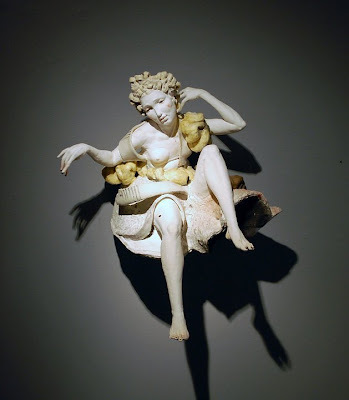 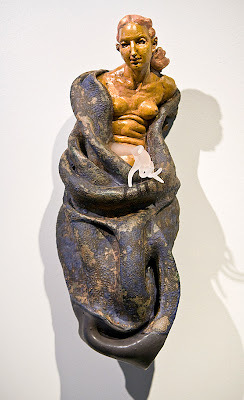 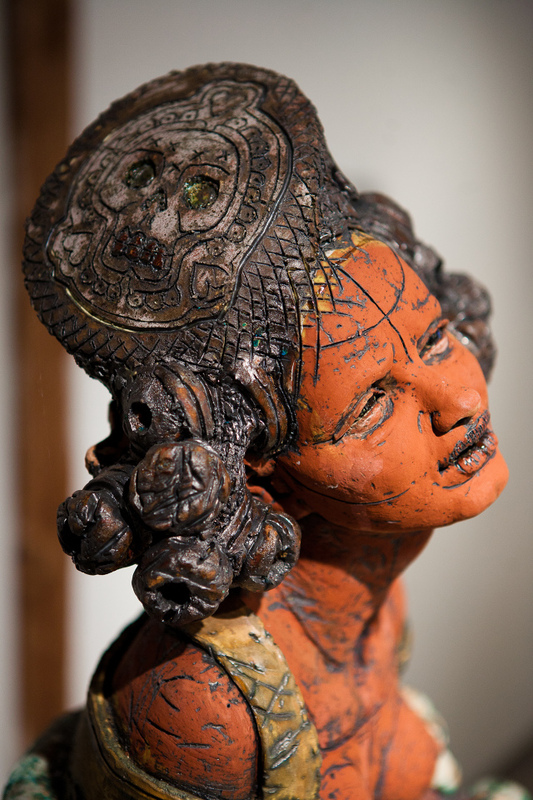 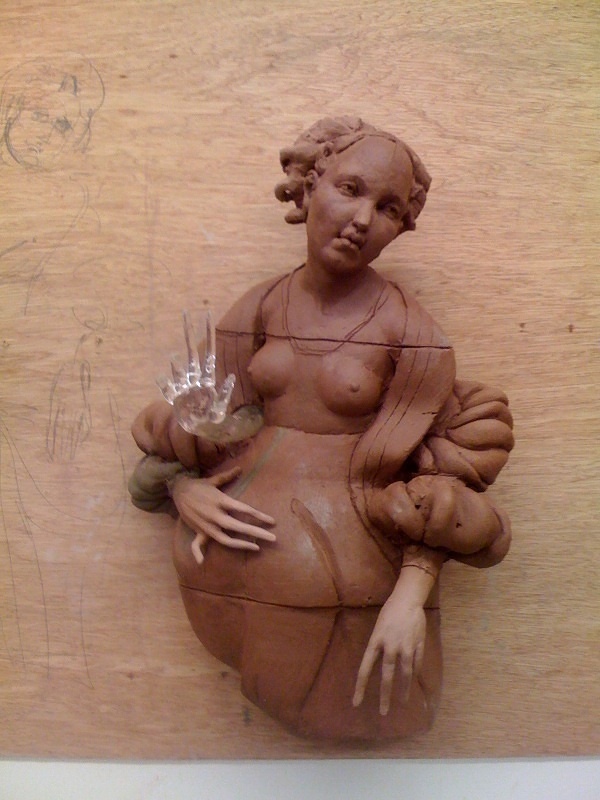 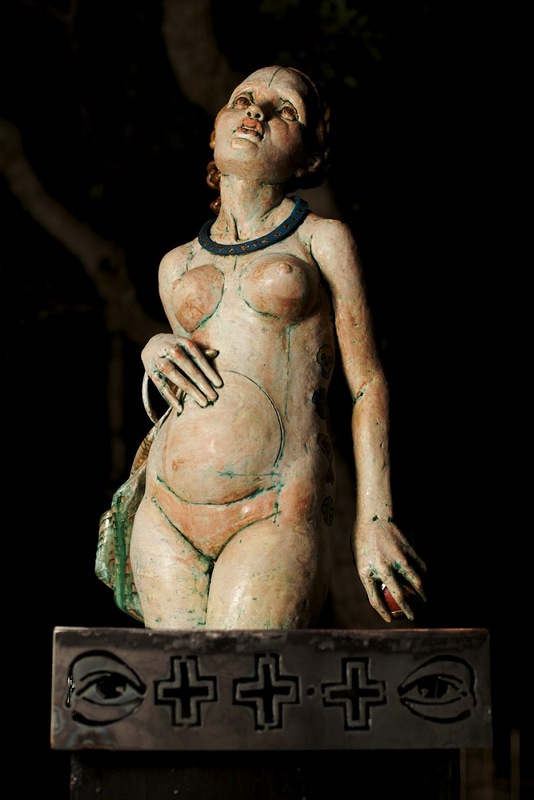 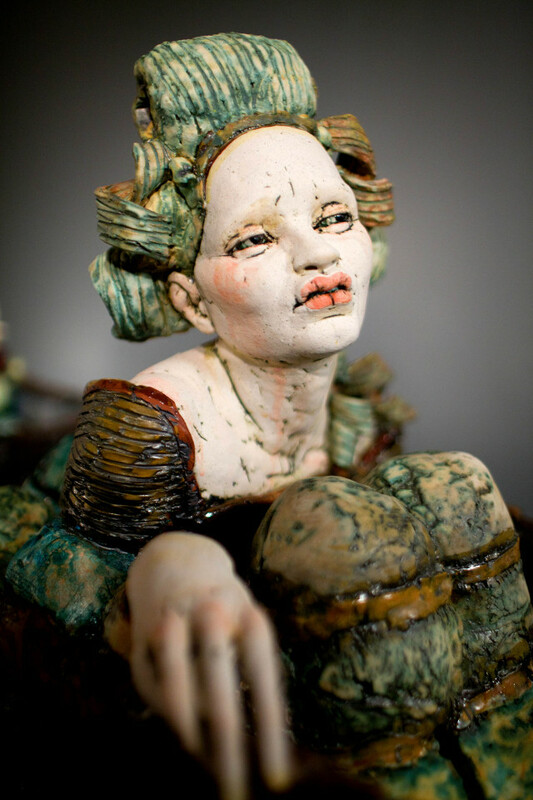 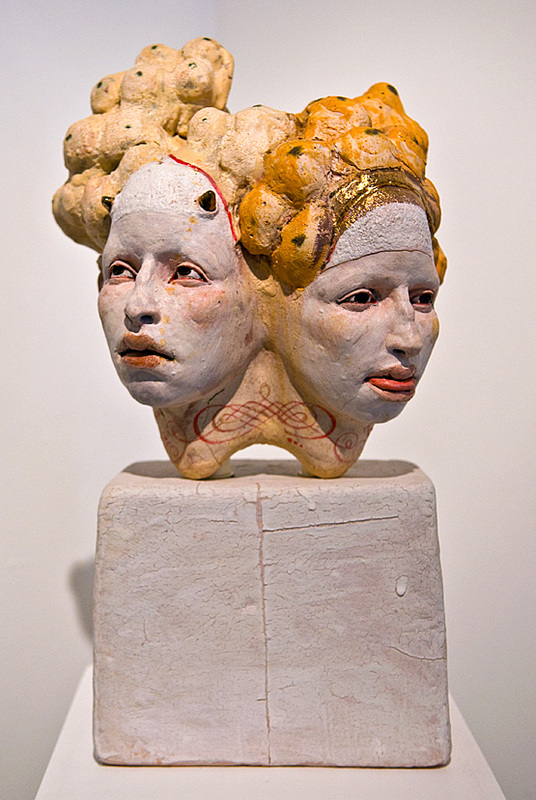 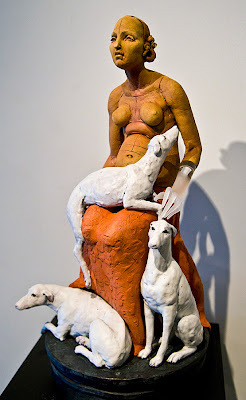 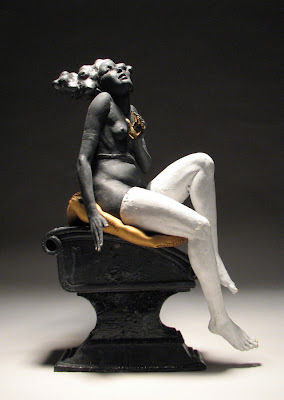 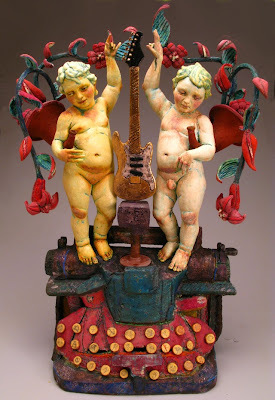 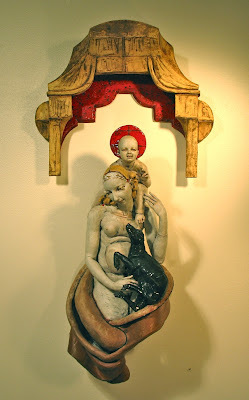 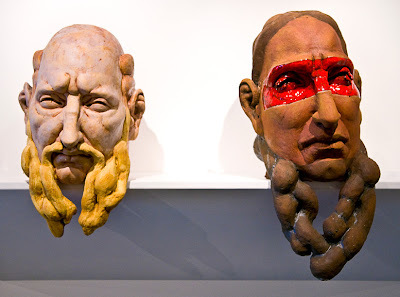 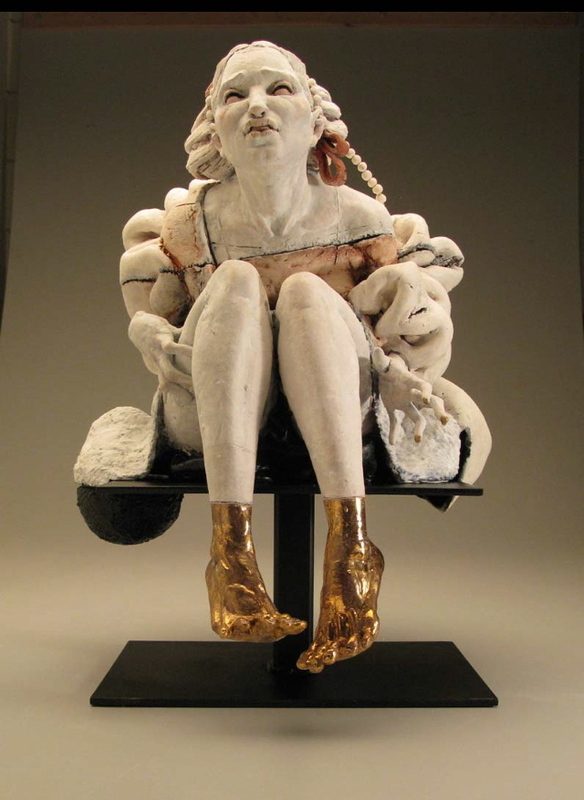 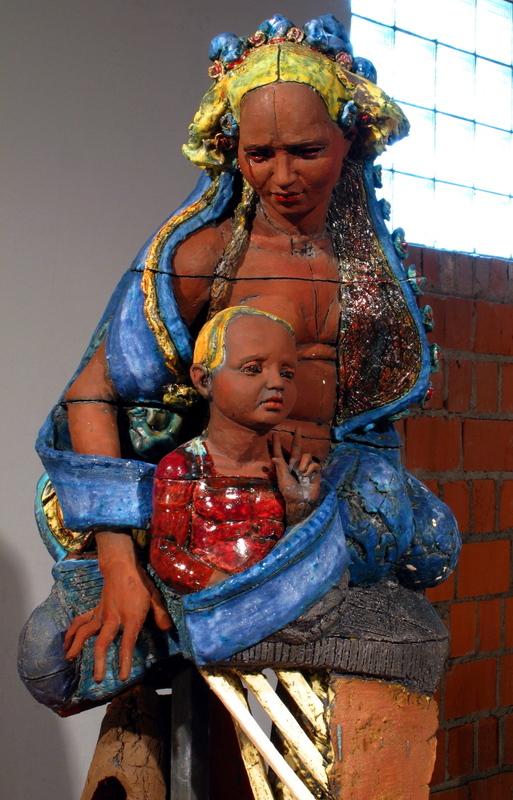 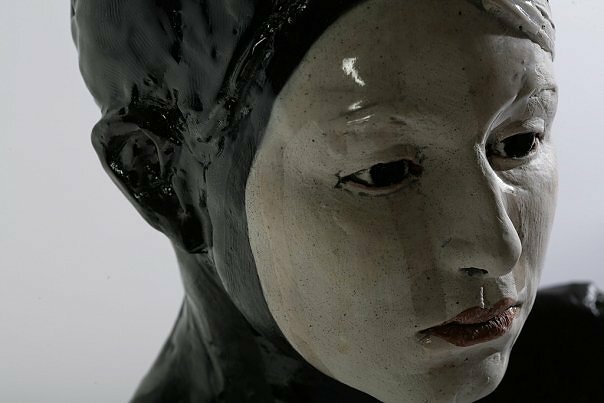 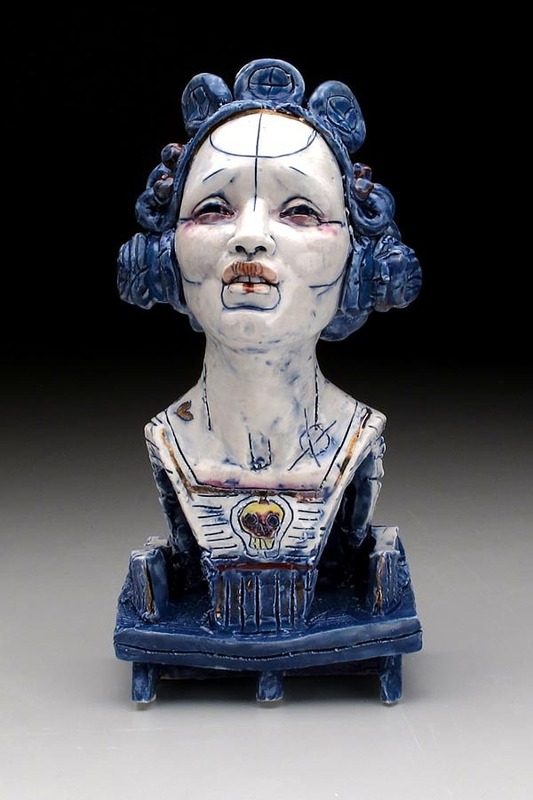 Kelly shows her ceramic sculptures with galleries nationwide.